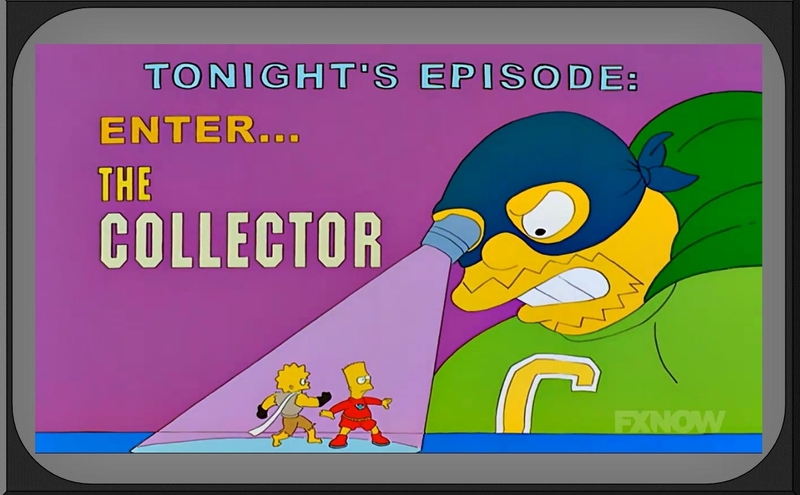 Most player collectors have a "white whale" card that is said to exist but is rarely (if ever) seen and seemingly impossible to catch. Matt (Sport Card Collectors) recently added a long-coveted Rodney Hampton card to his collection, with a huge assist from Wes. I've got a few cards missing from my Peter Worrell PC, which I'm going to dive into immediately after I complete the Packers project. 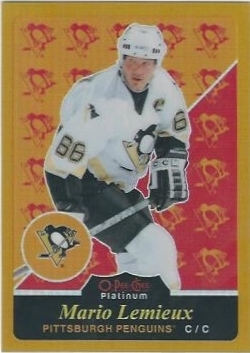 But one hockey card I can't seem to capture is a base card ...of a Hall of Famer. 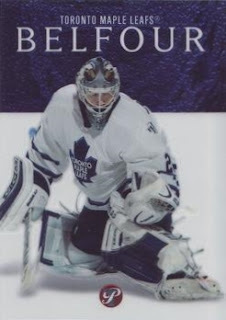 This Ed Belfour card is #31 in the 2003-04 Topps Pristine hockey set. I have 99 of the 100 base cards. 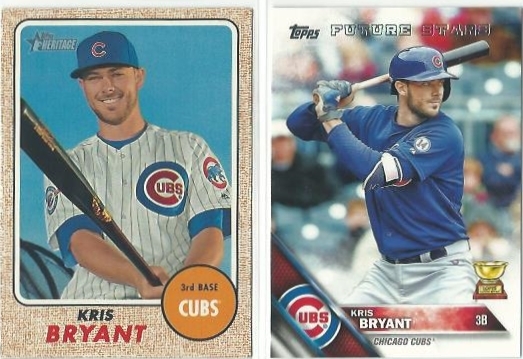 Cards 101-190 are three-tiered rookies, the first card in each trio looks like this while the second cards are numbered to 699 and the third cards are numbered to 199. I will never finish the full 190-card set (I have two of the 30 "tier three" rookies) but there is no reason why I should not have finished the 100-card veteran base set years ago. The stories of how Eddie the Eagle managed to elude me aren't that interesting. One seller on the Beckett marketplace had a copy, but it was listed with an odd notation that scared me off. I did see a copy on COMC once, along with another card I needed. The asking price seemed high and I passed. Someone else bought both cards and the Belfour never resurfaced. The other card, Felix Potvin, popped up on eBay a few months later. I bought it for $5. I'd gladly pay that for Belfour now. My set building checklist was 3-4 pages long. Now it can fit on a single page - although I'm cheating because some of my new set building projects are only listed on TCDB. The Belfour Pristine single is not the most expensive card I need, not by a longshot. But it is the most elusive. Is there a non-numbered, not expensive card that you've had trouble tracking down? Here's a song Greg requested for his CD. I had never heard it before and now it's stuck in my head and I love it. Also, I've added a Women on Cards galley to the tabs at the top of my blog. Check it out! Wow I never realized that set could be so tough, checked a couple online outlets I know of outside of COMC and yeah can't find a Belfour or many other cards from that release either. Crazy! The biggest challenge I foresee in this realm for me soon here is my 1990 Topps buyback set project. I know I'm going to get maddeningly close over the years and then get down to a small number of cards where I have no clue whether they even truly exist or not. I try not to think about it or it'll drive me bonkers! BTW, somehow I missed your post that your OPC Platinum Franken-set was completed until I got your email, what a killer accomplishment. Looks beautiful, congrats! Do you have it in a binder?!?! I do wonder that about the buybacks..did Topps stamp at least one of each card in the '90 set? I would assume so, but the older sets (especially stars/HOFers) might not have a buyback for every card. Try not to think about which cards are 'missing' lol. The OPC set isn't in a binder yet. I'm doing a major reorganization/cataloging project but once it's done I might put each card in a top loader. Binder is a good idea though, they do look nice together. Will keep you posted. That is so weird. Is the card possibly a short print? Or maybe there's a Belfour collector trying to corner the market. I spent 10 minutes looking for it online and couldn't find you a copy. Hope you're able to cross this card off in 2019. Thanks for searching! I appreciate the effort. Maybe it's just because I'm so unfamiliar set, but I still don't get how a non short printed base card from a modern set could be so hard to find? It is sort of fascinating now that I think about it. It's a gorgeous set, and the print run was probably limited. Maybe there's some info about this somewhere..I'll have to do some digging. Man, if I counted the number of times I needed one freaking card to finish a set and I could only find one copy of it, on COMC, sold by one of the jerkasses who price their cards at 50x their worth.... Good luck with the ones you're building this year!